Our Web Site is moving!!! 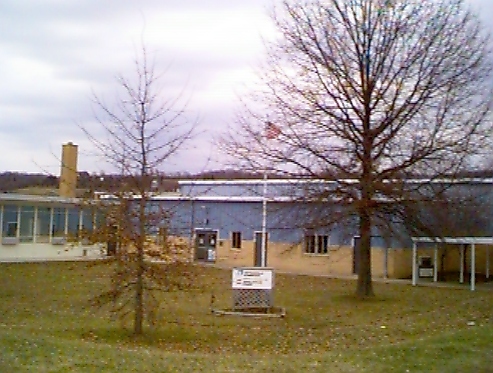 Our school is located in a small, quiet community in Jackson County, West Virginia. We serve 160 students in preschool through fifth grade with eight full-time teachers, twelve itinerant personnel and eight service personnel. We take our jobs as educators very seriously and are committed to providing the best education possible for our students. We strive to involve the parents of the students in the education process. We are excited about the use of technology in our classes, and we will pass the use of this technology along to our students. We welcome your comments and suggestions about our school, and we thank you for visiting our web site.